"Minsan tinanong ko angsarili ko kung nakakainspire ba ako? 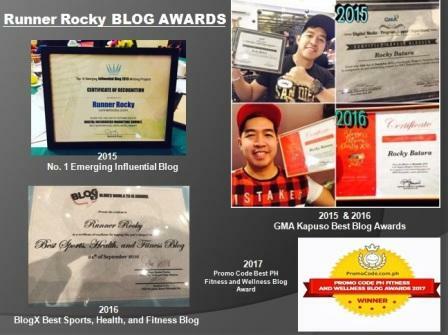 Pero this will not be quantified with all my achievements (if there are), with my profession etc. For as long as you make other people happy then you’re inspiring them. Wala ng hihigit pang pakiramdam ang makita mo ang ibang tao na masaya." John Lester Lequin or better known as Teng Lequin concluded 2016 and started the year 2017 with a bang winning the prestige Gawad Felicisimo T. San Luis Award representing their hometown Biñan, Laguna. And with this achievement, Teng deserves to be our very own Team Runner Rocky's JANUARY 2017 Calendar Boy! He will conquer your January calendar sharing with you a month-long celebration of success! But, who is actually Teng Lequin?! What are his qualities that truly inspires not only the runners or the youth of Laguna but the whole millenials community as well? 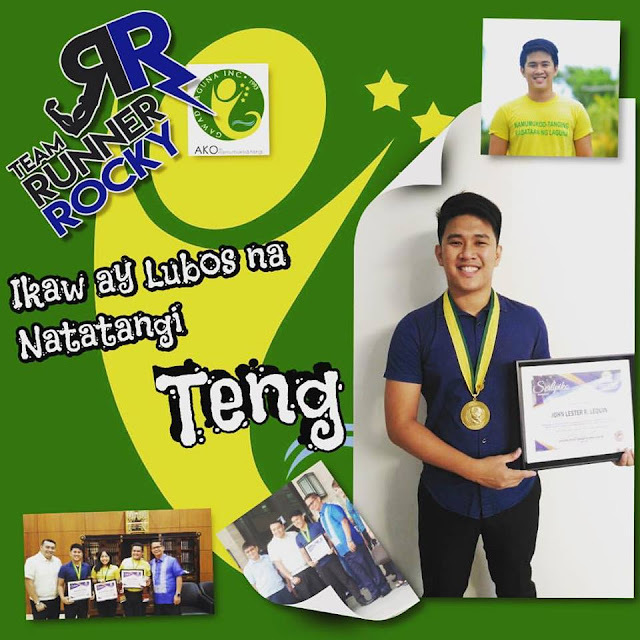 Well, let's dedicate this page to our very own Team Runner Rocky's Brand Manager, Mr. Teng Lequin. Maybe you wonder why he is popularly known as Teng aside from the fact that his real name is John Lester? From John Lester to Teng, ang layo noh?! Why oh why Mr. Lequin?! "Bata pa lang ako tinatawag na akong TENG, I dont know, siguro dahil dun sa second name ko na Lester, (Lesteng ganun HAHAHA). Teng ang tawag sakin nung mga relatives ko pero way back elementary and high school tinatawag nila akong Lester, Ter ganun. Tinawag na lang nila akong Teng nung nag college na ako, ayun nagtuloy tuloy na. 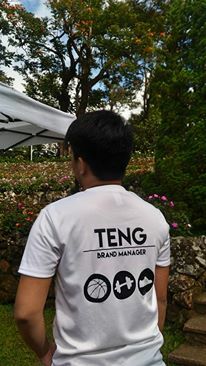 But if I am to choose mas okay na akong tawaging Teng kasi yun yung may brand HAHAHAHA," Teng explained. Teng is a Marketing Practitioner by profession. He is actually turning two years in the said field. He is well-known with his very own tagline: "I'm busy building a brand." "Well, I must say I am really a busy person. From Monday to Friday, I am a Marketing guy. I do field work across areas in South Luzon since kasama yun sa KRA ko as a Marketing professional sa isang kompanya na pinagtatrabahuhan ko.During Saturday, I am a student, I am currently enrolled at PUP Graduate School where I am taking my post graduate degree, hopefully makagraduate na ako March 2018. On Sunday, I am with my family but on some occasion, nasa community ako, doing certain activities/projects. Sunday is also a day to spend for Gawad Laguna Inc.- a non government organization in the Province of Laguna. Paminsan minsan, I do keynote speeches since naiinvite din po ako na magtalk sa mga ilang schools," the busy guy Lequin revealed. 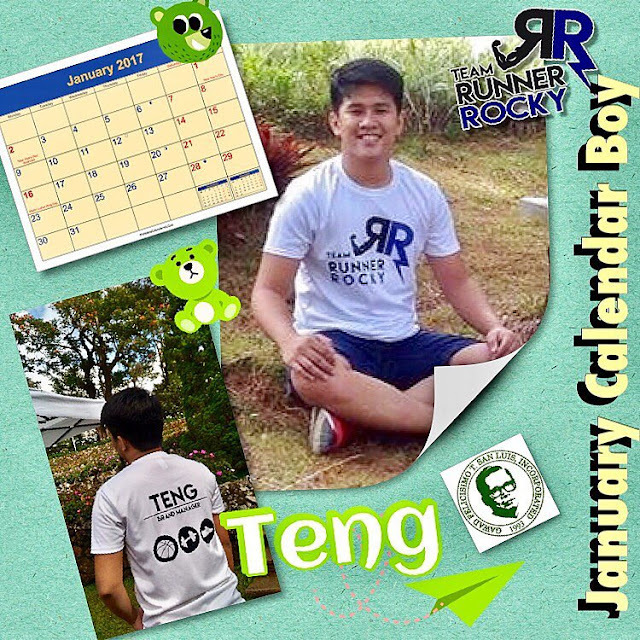 Ok, then how Teng enter the world of running amidst of his too busy schedule?! 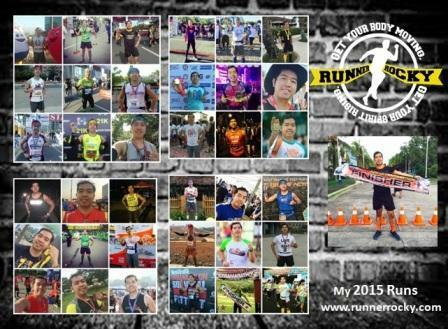 "I started running November of 2014. Ang unang takbo ay nangyari sa Baguio City. I ran for “Run for Hope” na inorganize ng Saint Louis University. It’s actually an advocacy run para sa mga bata na inaalagaan ng Halfway Home for the Boys Foundation ng SLU. So sila yung mga neglected children, physically and sexually abused na mga batang lalaki. Bakit ako tumatakbo? Well, fulfillment kasi ang running. Hindi lahat kayang tumakbo ng 21k or 18k. 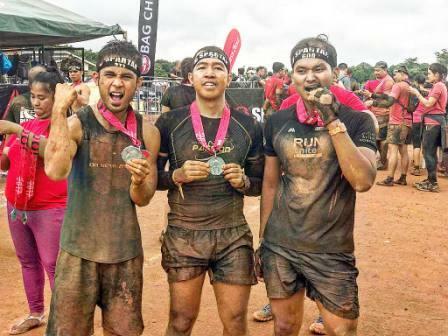 So it’s a matter of determination of whether tutuloy ka sa finish line or hindi. 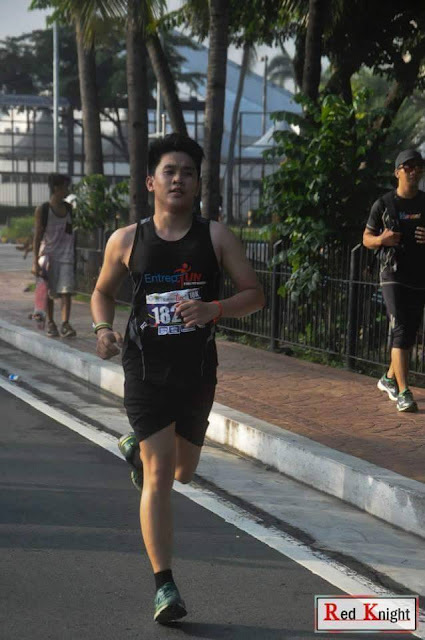 Kapag nasa race na ako, laging kong iniisip na lahat ng mga gusto ko o pangarap ko ay nasa finish line. So regardless of the distance, nasa isip ko talaga na kailangan ko na matapos ang race. 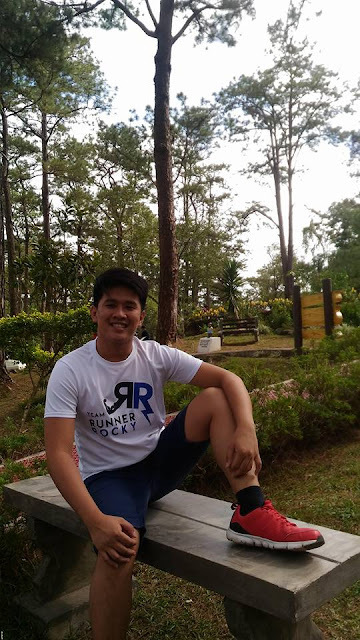 Wala naman sakin nag motivate tumakbo, after my first run ang nasabi ko nalang talaga, kailangan at least, once a month dapat makatakbo ako." 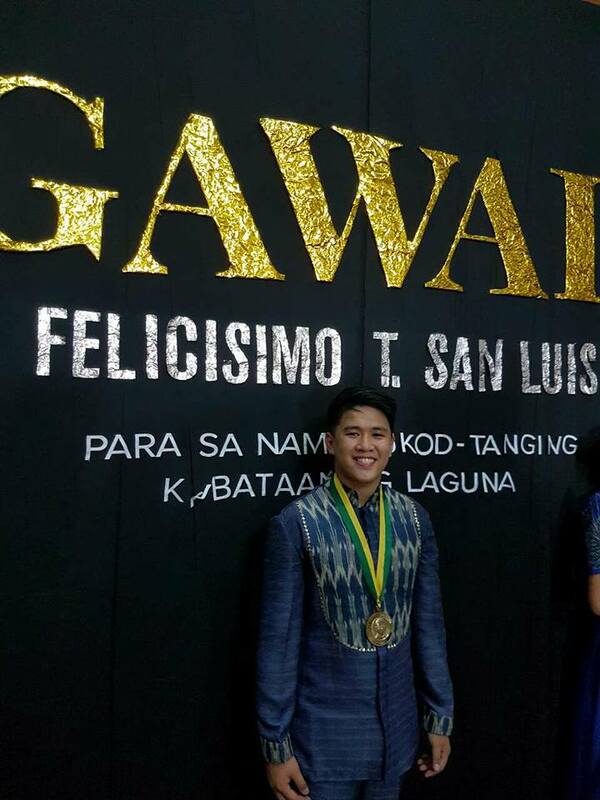 Now, let's talk about the Gawad Felicisimo T. San Luis Award, the recent recognition of Mr. Lequin. 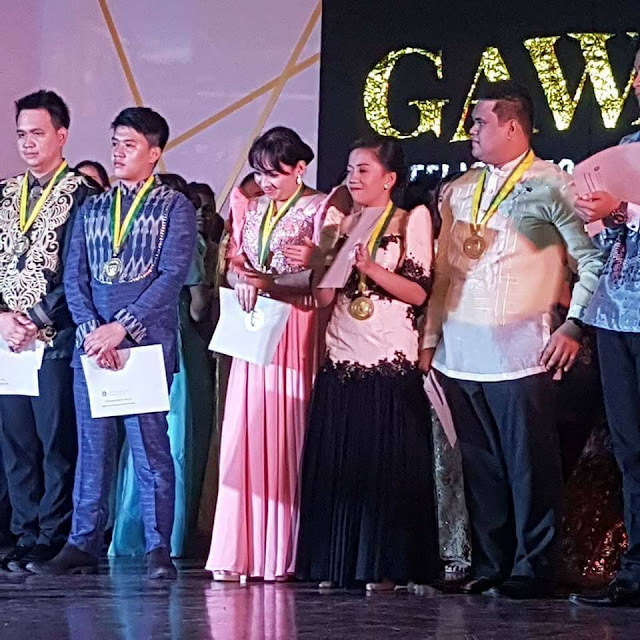 The awarding ceremony took place December 2016 in Laguna. As an awardee, Teng will be in service for one year in their town inspiring and encouraging the youth to follow their footsteps. He will also part of the selecting committee who will help in choosing the next set of awardees. Now, let's get to know Teng more up, close and personal! Teng is 23 years old born on October 7, 1993 under the zodiac sign of Libra. Then what is his favorites (if you will offer something to him)? "I like Green. Sa food wala naman in particular basta masarap. Hindi ako musically inclined eh, basta ayaw ko ng maingay, hahaha. Crush ko talaga si Toni Gonzaga." Hmmm... how about his hobby?! "As to hobby, ayun I love running and sempre to no forget na maglingkod sa community..."
Ok, what is his shoe size? "Maliit lang paa ko, size 7 ako hahahhaha...!" Next question...what is his sexiest part of the body? - "Sexiest part of the body? Parang wala naman hahahahha"
How To Be You Teng?! 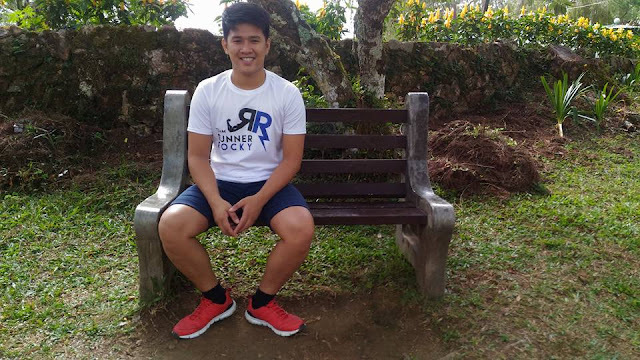 Now girls and 'girls at heart,' what do you think attracts Teng the most? Here is his answer: "Sapiosexual ako eh. Intelligence matters over looks." Well, that's all for our January 2017 Flavor of the Month, Mr. Teng Lequin. What more do you want to know about him?! Feel free to ask him by posting your comments below this post in the comment section. 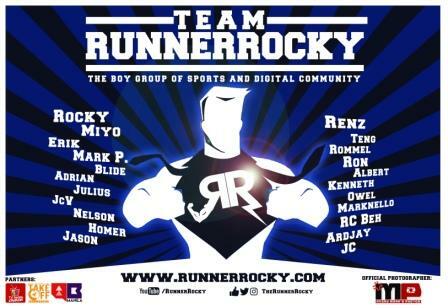 You may even send us your questions or reactions via private message in our official Facebook account at www.facebook.com/TheRunnerRocky.